1. 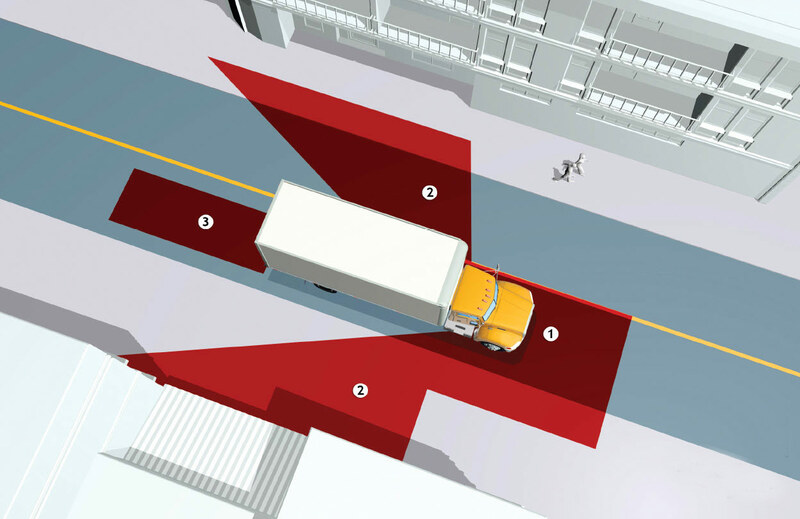 Solve the problem of rear blind spots of the vehicle. From the rear door to outside, there is an area of about 30 degrees beyond the view field of the mirror. With haloview camera system, the driver can immediately see the situation behind the vehicle and can speed up the response. 3. 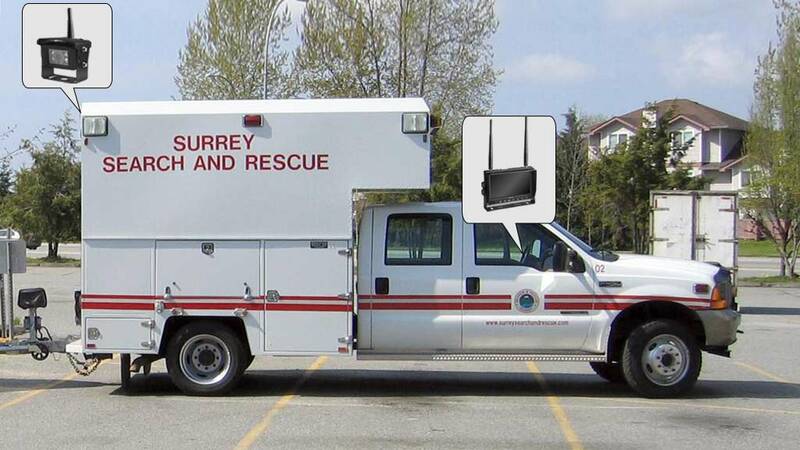 The search and rescue truck must make full use of every minute and cannot afford to hesitate. A unit of backup cameras can help to avoid delay.